Villano | MD is excited to offer facial resurfacing with state-of-the-art laser technology for clearer, more youthful skin. Laser skin resurfacing is FDA approved and helps women and men look younger and more refreshed. Laser resurfacing can remove superficial lines to moderately deep wrinkles around your eyes, mouth, and forehead with less pain, fewer side-effects, and a more rapid recovery than other treatments. 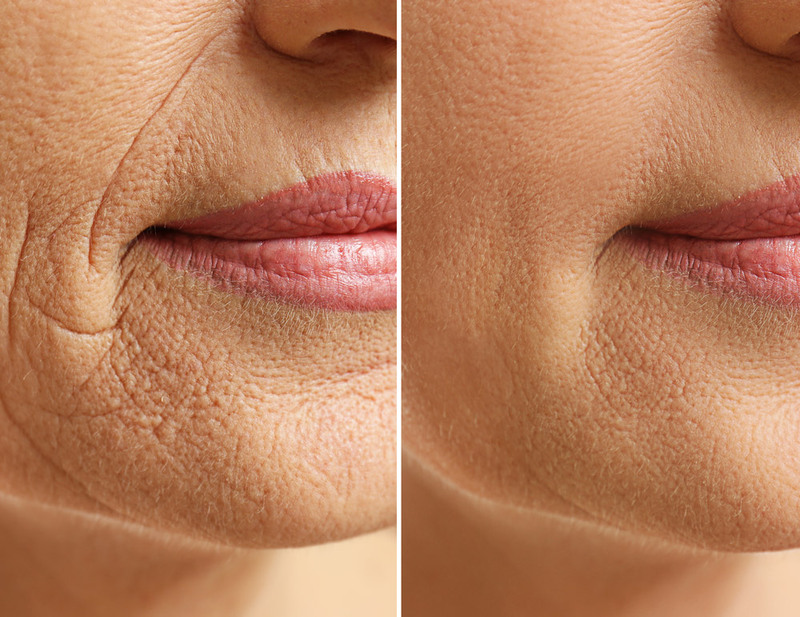 From wrinkles to age spots to acne scars, facial resurfacing can tighten your skin and balance its tone so you can reclaim your timeless beauty. In the hands of a knowledgeable and highly trained professional, facial resurfacing is a safe way to dramatically improve your skin’s appearance. If aging, acne, or too much time in the sun has left your face looking blotchy, wrinkled, or lined, laser skin resurfacing can help your face look smoother and healthier for a youthful effect. Laser skin resurfacing is a safe way to dramatically improve the appearance of your skin. A board-certified cosmetic surgeon trained in laser resurfacing will be able to recommend the best treatment for you based on your skin type. Treating just parts of the face only takes 30 to 45 minutes, while a full-face treatment takes up to two hours. A series of treatments are typically scheduled over the course of weeks or months. Your treatment will take place in the comfort and safety of our office in Bend, Oregon. Our friendly staff will be available to answer all of your questions as well as to provide you with detailed information on aftercare to ensure you get the best results for smoother, tighter skin. For skin resurfacing in Bend, Oregon, please contact the office of Dual Board Certified Facial Plastic Surgeon Dr. Michael E. Villano at Villano | MD for a free consultation.